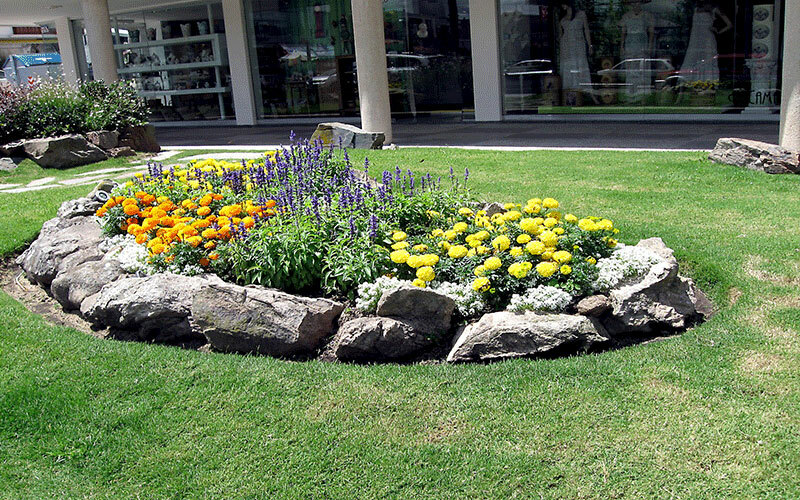 Explore our landscaping services and ideas. 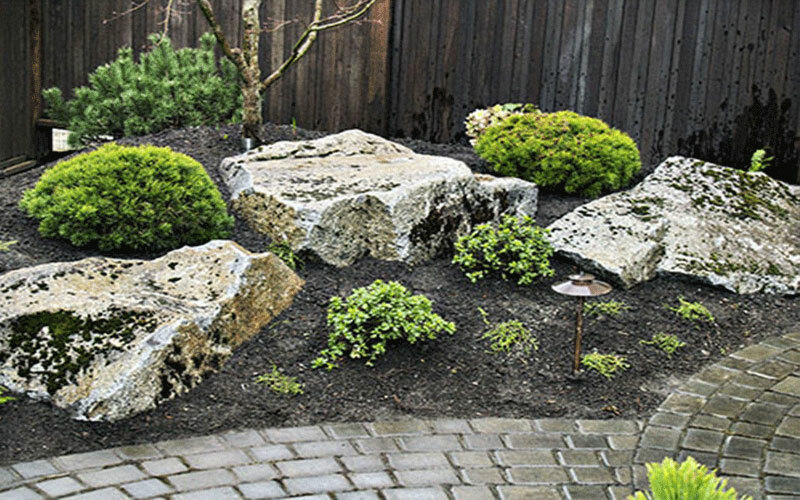 Choosing and placing boulders for your landscape job is an art. The Japanese have several years of study on just rock placement. But you can do a great job with just some sensitivity and a good eye. 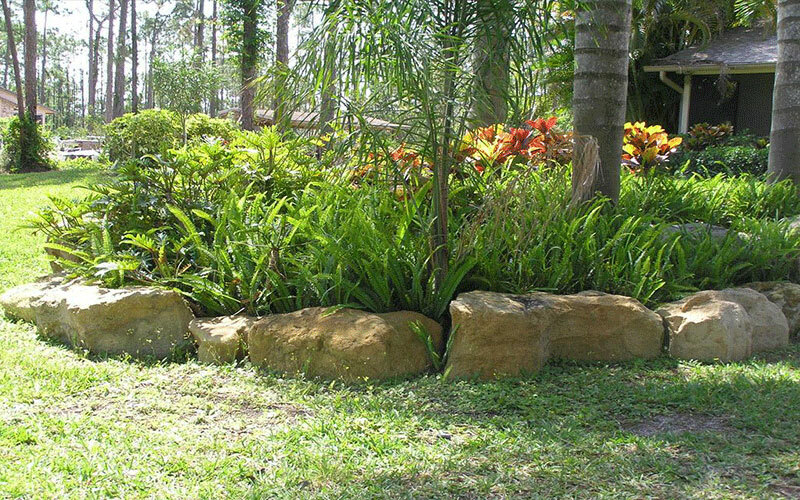 We have that eye and has been installing Rock Gardens in SW. Florida for many years. We bring the experience and reputation that gets the job done and correctly. 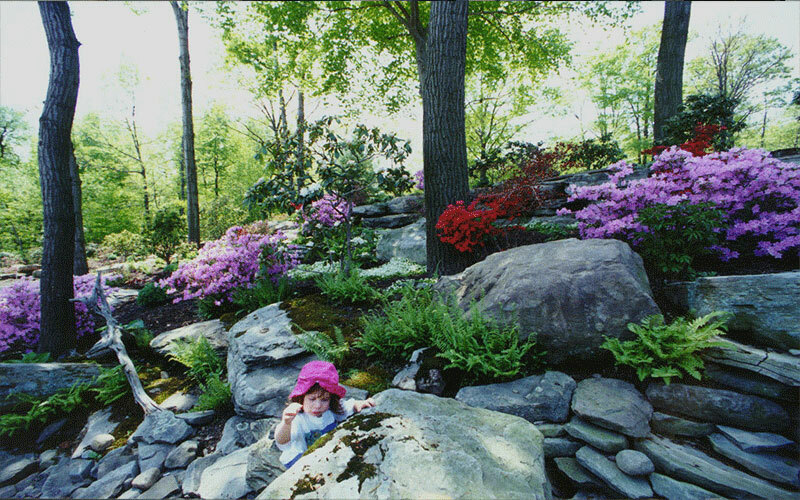 When planning the layout of a rock garden, consider the terrain of your property. For level areas it might be necessary to raise-up part of the ground into a berm where the rocks can be buried. Alternatively, rocks can be buried below the ground level imitating a natural outcropping. 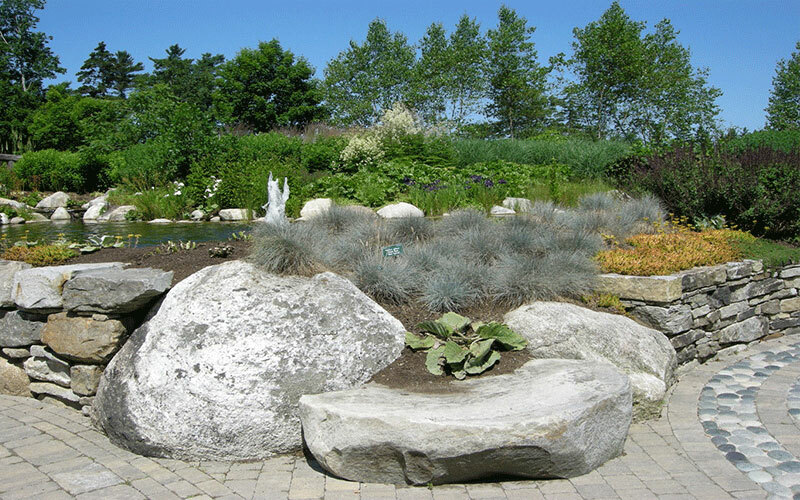 Rock gardens are gaining popularity, as they can bring a modern element to landscaping and can be used in a variety of contexts. Whether you’re waving goodbye to the lawn in favor of pebbles or you’d like to create a mini rock garden in a contemporary large planter, today’s ideas will spark the imagination.